Over the past few decades, there has been a substantial increase in the number of diabetics worldwide. According to the World Health Organization, the total number of diabetics rose from 108 million in 1980, to 422 million in 2014, with 8.5% of adults, age 18 years and older being diagnosed with diabetes in 2014. The ramification of this increase was an exponential rise in social and economic expenses to the patients, their families, and the surrounding community due to the direct cost of treatments and the indirect cumulative cost of lost work and wages. When most people think of diabetes, they think of sugar levels and are not aware of the effects it has on the organs of the body, including the eyes. For example, leakage in the retinal blood vessels in the back of the eye can impair your vision. If the leakage is severe or prolonged permanent damage to your vision may occur. Many patients will be unaware that they they have diabetes until they are diagnosed with diabetic retinopathy and/or maculopathy during a comprehensive ocular exam. Following this, diabetes can be diagnosed and the patient is referred to an endocrinologist or back to their primary for consultation. Early detection is essential to protect eyesight as well as the function and health of other bodily organs. If diabetic retinopathy is not monitored properly, it can cause a large blind spot or even blindness. In severe cases, the growth of new abnormal vessels can damage the retina and lead to retinal detachment and permanent visual impairment. That is why regular ophthalmologist check-ups are crucial and can be sight-saving. What steps can be taken to preserve your eyesight? Blood glucose control is critical to the prevention of damage in patients with diabetes. A simple blood test, called the Hemoglobin A1c (HgbAlc) test, is performed quarterly to measure the average blood sugar levels over specified periods of time and determine if medication adjustment is required. All researchers strongly concur that diabetics who smoke are far more likely to experience diabetic retinopathy and maculopathy. Anecdotally, most ophthalmologists believe that smoking can increase the risk of diabetic eye diseases 10 fold. 2. Keeping hypertension well controlled with a target blood pressure of less than 130/75 mmHg. Having both hypertension and diabetes results in a 70% increased risk of developing diabetic eye disease. Well-controlled hypertension significantly reduces both the risk and the extent of diabetic retinopathy and maculopathy. Elevated serum cholesterol and lipid levels double the incidence of diabetic eye disease. Fortunately, diabetics treated with statins (specifically, HMG-CoA reductase inhibitors) show a markedly reduced incidence rate of diabetic retinopathy. There is extensive evidence for the link between diabetes and an increased risk of anemia. Anemia is a well-known risk factor for the development of diabetic eye disease as well as a risk factor for the deterioration of diabetic retinopathy. Obstructive sleep apnea (OSA) is characterized by intermittent upper airway obstructions resulting in blood desaturation. 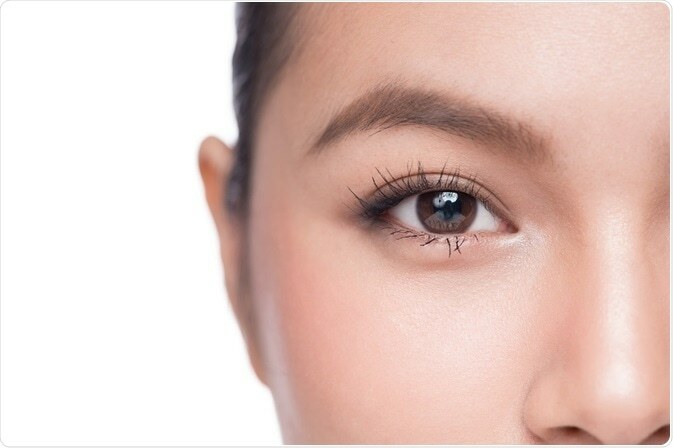 Unsurprisingly, OSA has also been associated with a higher incidence of diabetic eye disease. Of these five steps, refraining from smoking is often the most critical in reducing the risk of diabetic complications. The morbidity and mortality from diabetes and its complications take a brutal toll on the patient, family members, and society. Conscientiously controlling blood sugar and pressure, refraining from tobacco products and seeking treatment for medical conditions, which can complicate the progression of the disease, may not prevent the increase in the number of diabetics worldwide, but it can have a profound impact on enhancing the eyesight and quality of life for patients with diabetes. 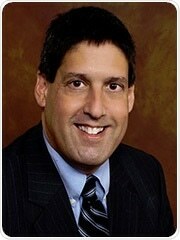 Dr. Alan Mendelsohn is an ophthalmologist and eye surgeon at Eye Surgeons & Consultants, Florida. He has been working as an ophthalmologist serving the Fort Lauderdale and Hollywood communities in South Florida for over 30 years. Dr. Mendelsohn has also been involved with the Broward County Medical Association, was a past president of Florida Society of Ophthalmology and was treasurer of the Florida Medical Association’s Political Action Committee. Relationship between diabetic retinopathy and sleep-disordered breathing. Am J Ophthalmol. 2009;147(6):1017–1021.